Winter in Canberra to us is very cheerful, bright blue sky and singing birds flying around in the yard. It is not like how we thought winter would be gloomy and cold. 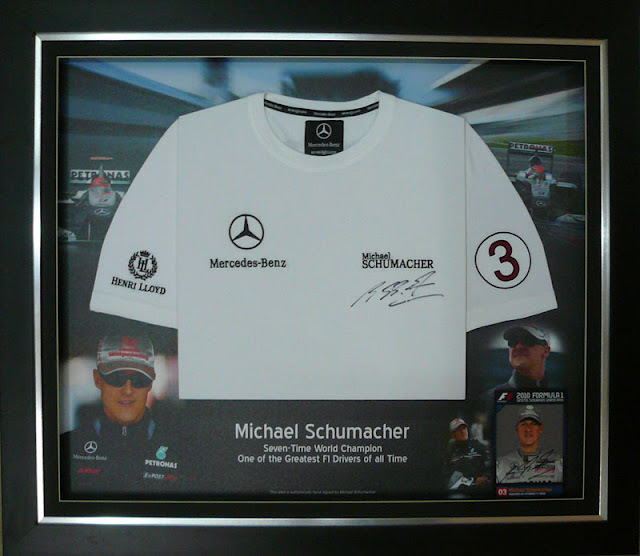 Today, we are adding a few photos here to our portfolio. 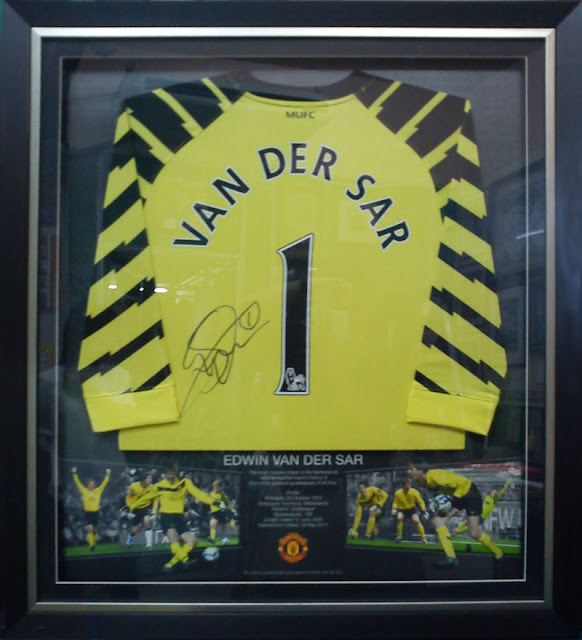 These are a few framing design that we created for a client who has a full collections of signed jersey by legends and professional football players, Formula One champions, also gloves and shoes of boxing champion. 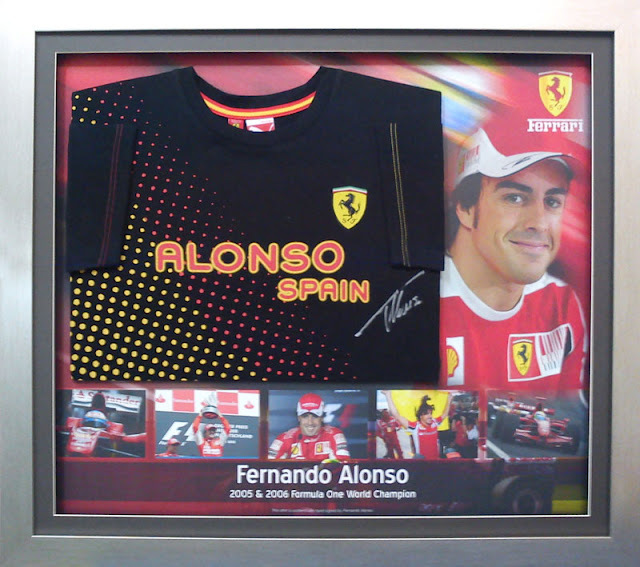 The frames are done in boxed frame with printed background design and some with embossed photo. Printed background with photo embossed. 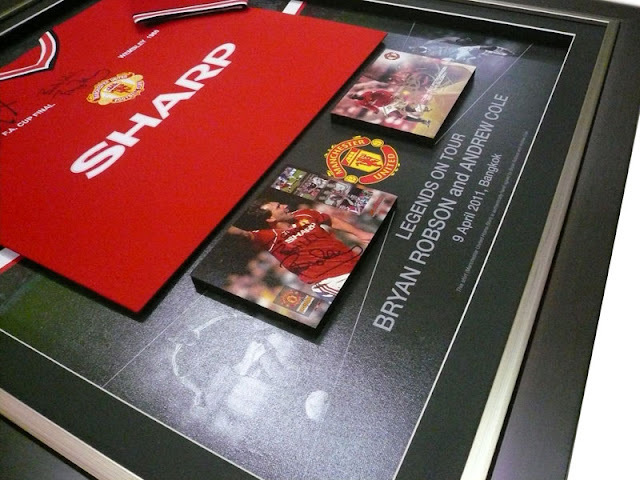 Designed for signed jersey of Bryan Robson and Andrew Cole. 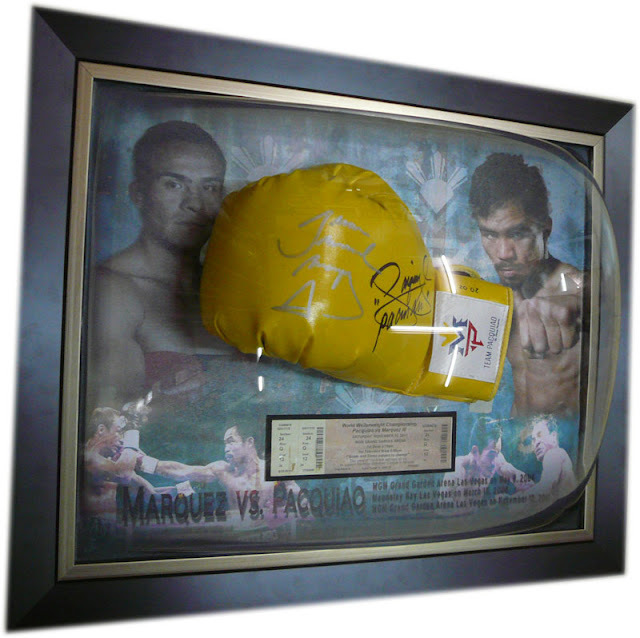 Boxing Glove signed by Marquez and Pacquiao, framed with printed background design and convex acrylic glass. 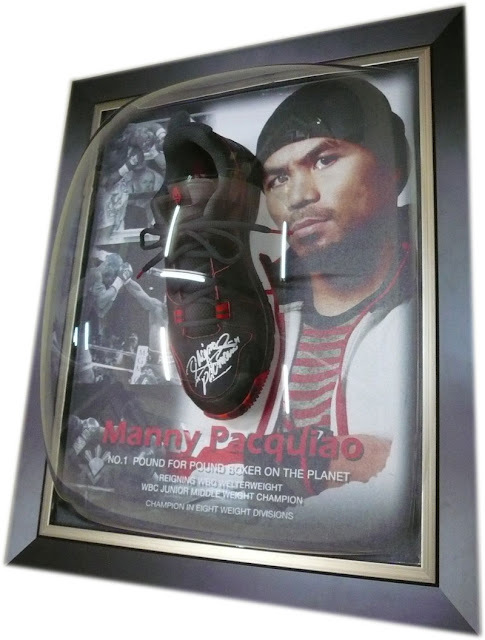 Shoe signed by Manny Pacquiao framed with background design and convex acrylic glass. 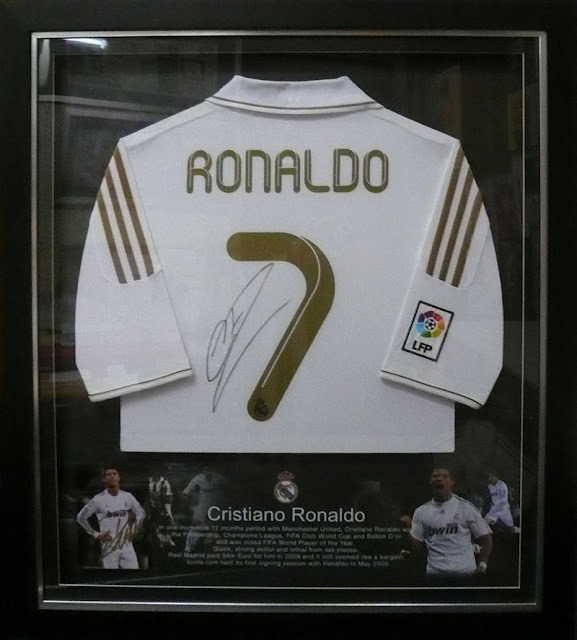 What do you think about these designs? Please contact us if you have questions or interested to know more about them. Till next ... have a nice evening!